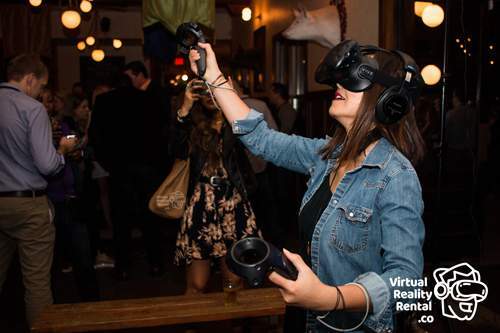 St. Louis' #1 Virtual Reality Rental Co.
Want to bring VR to your next St. Louis event? We will make it easy & ensure your guests have a blast. We've worked with the likes of Twitter, GE, & Macy's. 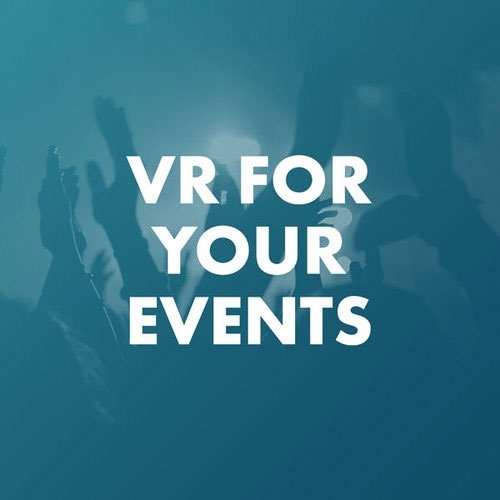 Easily book virtual reality for your next event in St. Louis, MO. We have the best equipment, customer service, and virtual reality experiences. Do you want to wow your guests? Do you want them to talk about how awesome your event was the next day, week, or month? If you answered yes, then you're going to need to offer your guests something new, creative, interesting, and fun. That's where virtual reality (VR) comes in. Virtual reality (VR) is the hottest new technology and it delivers a new, fun, relevant, and interesting experience to all types of events. 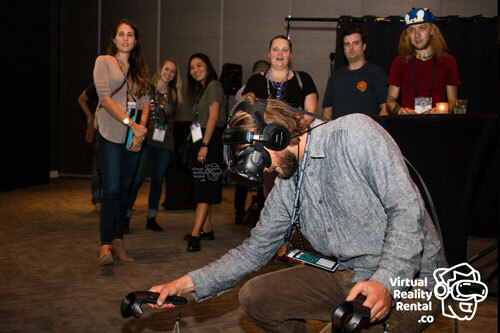 If you're not sure how renting virtual reality (VR) for your next St. Louis event would work or you want to talk specifics contact us and we will be happy to help. Named after King Louis IX of France, Saint Louis, Missouri, sits along the Western bank of the Mississippi River and is known as the Gateway to the West. One of its most iconic and often visited landmarks is the Gateway Arch, a monument to the early expansion by settlers going west across what would later become the United States of America. Also a favorite with visitors and residents is Forest Park, which opened in 1876 and has played a prominent role in the history of both the city and the U.S. at large. The Park is known as the heart of St. Louis. The City Museum is a playhouse museum that has activities to excite the imagination of its visitors, who are encouraged to interact with the various exhibits. Beer lovers can visit the Anheuser-Busch Brewery, where they can take tours, taste various brewery products, or watch beer being made. Two professional sports teams make their home in St. Louis: the St. Louis Cardinals MLB team that plays at Busch Stadium and the St. Louis Blues NHL team that plays at the Scottrade Center. With such a wide range of activities to choose from in St. Louis, how can your event compare? 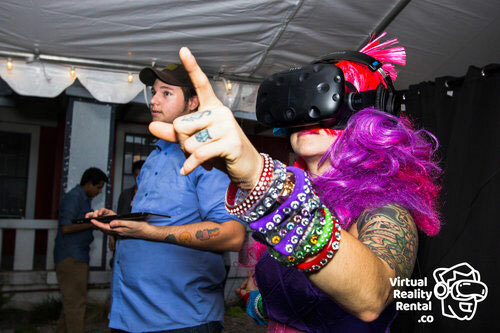 We’ve got an easy answer for you: You can offer your guests a Virtual Reality (VR) experience using the latest in high-tech VR technology, including fun-filled games, videos, and more. 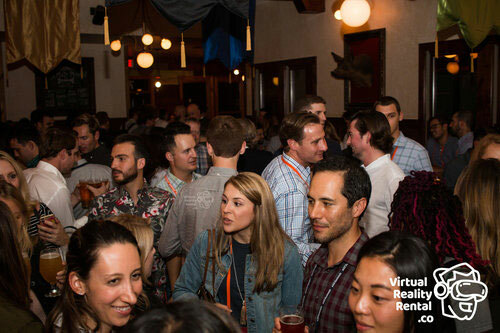 Our staff at VirtualRealityRental.co can lend you their extensive experience in the field of VR entertainment to help you make your next event one for the ages. Call us today and get started planning your next event. 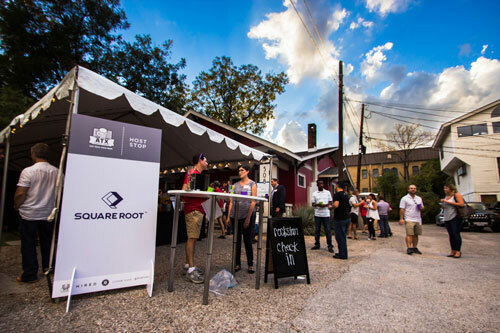 "To say that we enjoyed our most recent company event would be an understatement. Virtual reality is the bomb! It was the coolest thing that ever happened in corporate function." 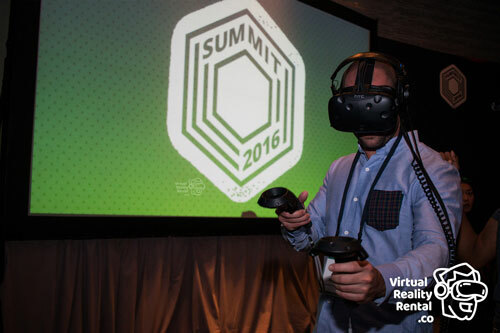 "Virtual reality entertainment captivated both employees and clients alike. And I was like really hooked! I'm totally want one for my house." "Virtual reality was a hit! Corporate event should be as engaging as this. I was thoroughly amused! Can't wait for the next one." "It was my first time to try virtual reality and I say, I'm hooked! I'd like to thank our company for giving us such a wonderful time during our product training. VR made the learning experience more captivating." "Our annual corporate meeting was a huge success! It was the first time we had virtual reality in our program and it was magical! " "I am so delighted to experience virtual reality for the first time. This technology is definitely the future of corporate events. It's loaded with potential, an amazing platform that will surely draw more attendees to any event." 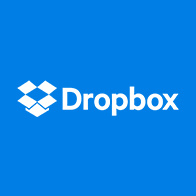 Want to show off your brand? 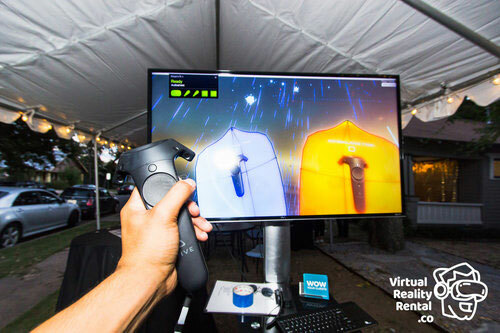 We have some amazing options that allow you to brand your VR rental both in the real worls event space as well as inside your guests' virtual experience.